You think your little brother is bad 'cause he pees in your cereal? What if everyone he didn't like wound up dead? 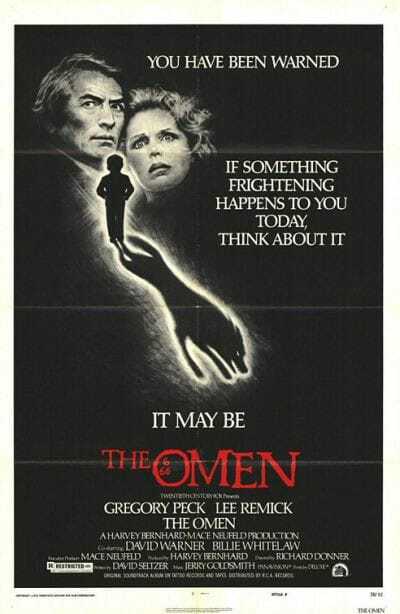 That's what happened when Satan's seed, Damien, was brought home by an unknowing couple. Antichrist or not, a good spanking would have set the li'l devil straight.